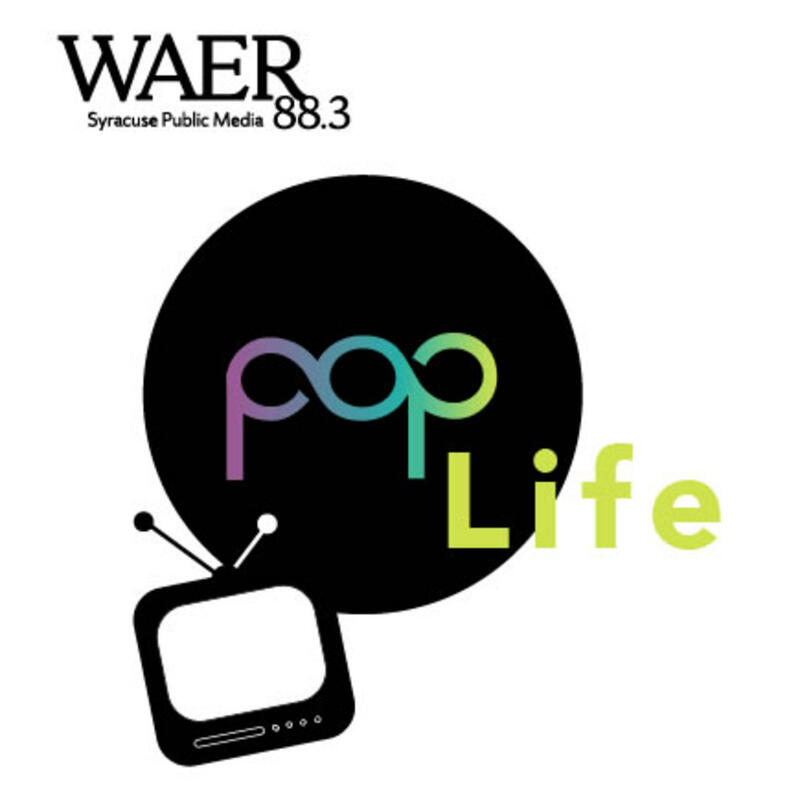 This week on Pop Life, with Summer officially upon us Joe Lee and Bob Thompson discuss the evolution of Summer TV. Where is the best content being produced? And what are the can't miss shows this summer? Also, to our astonishment Joe doesn't watch House of Cards. Bob does his best to change that with this week's Invitation to Binge. This week on Pop Life, the evolution of Summer TV.